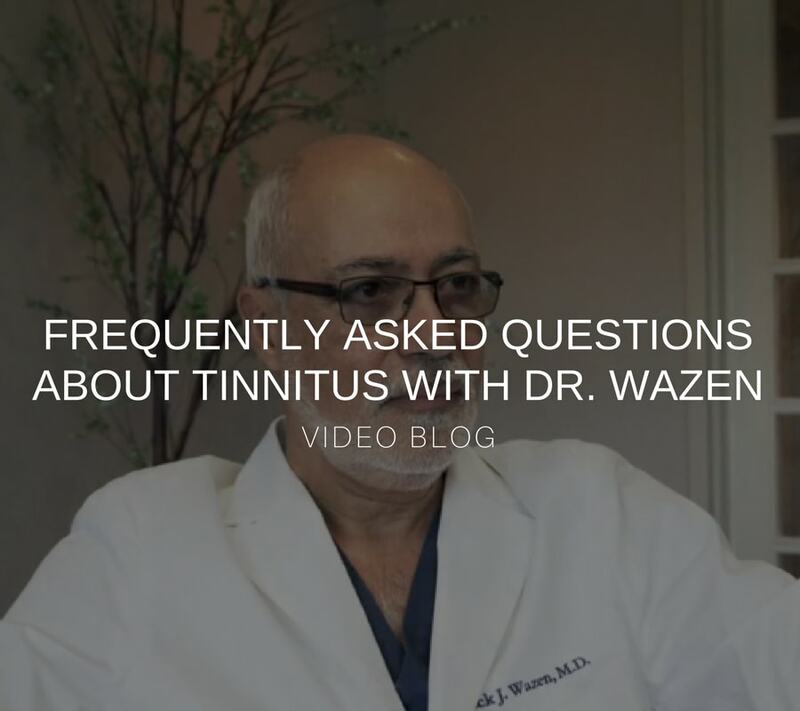 Do you have ear pain and itching that does not go away with treatment? 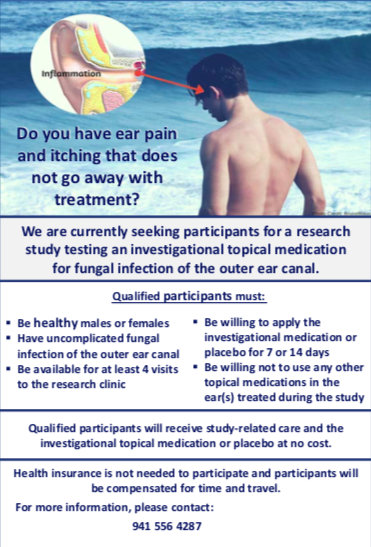 We are currently seeking participants for a research study testing an investigational topical medication for fungal infection of the outer ear canal. 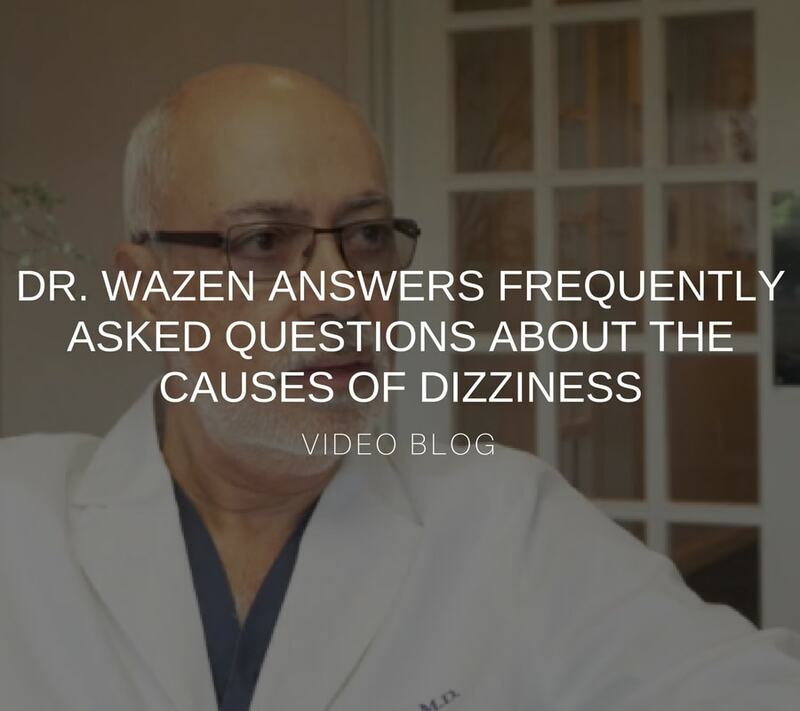 There are a variety of different causes for dizziness and vertigo. 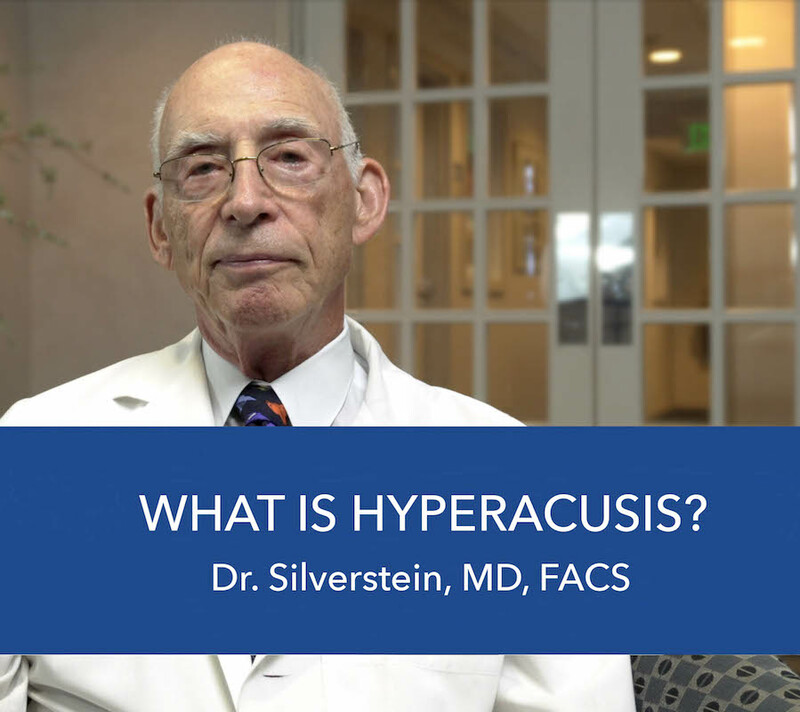 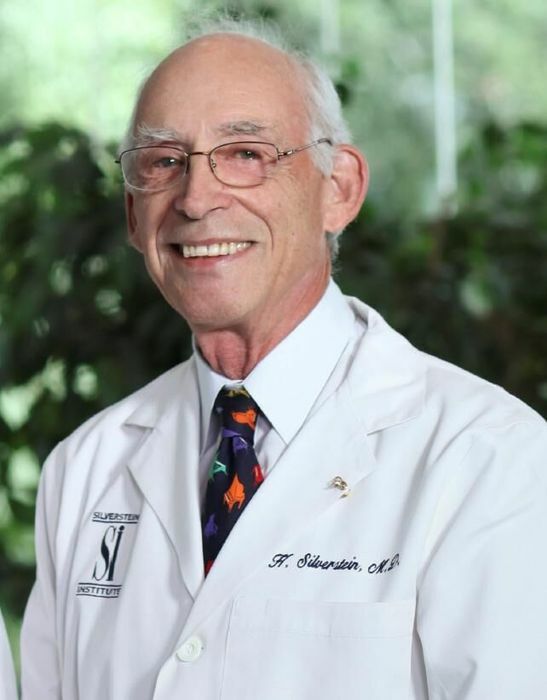 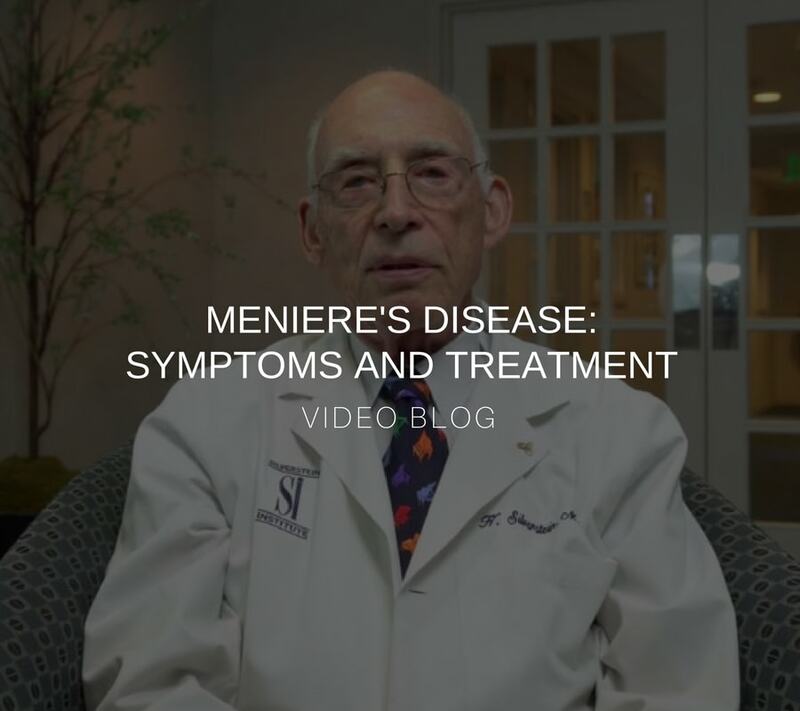 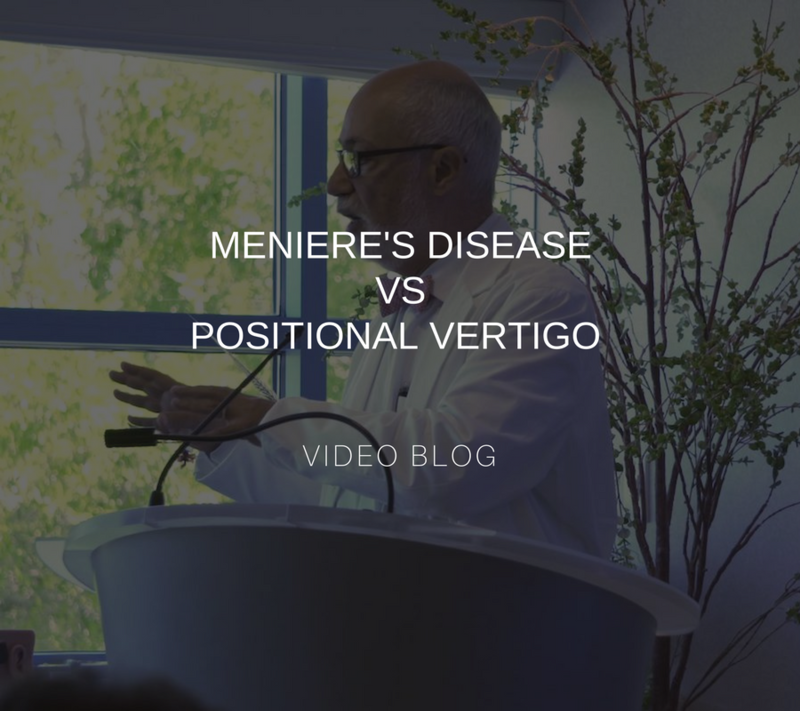 Iisten to Dr. Wazen explain the cause and treatment of one of the most common forms of vertigo, benign positional vertigo. 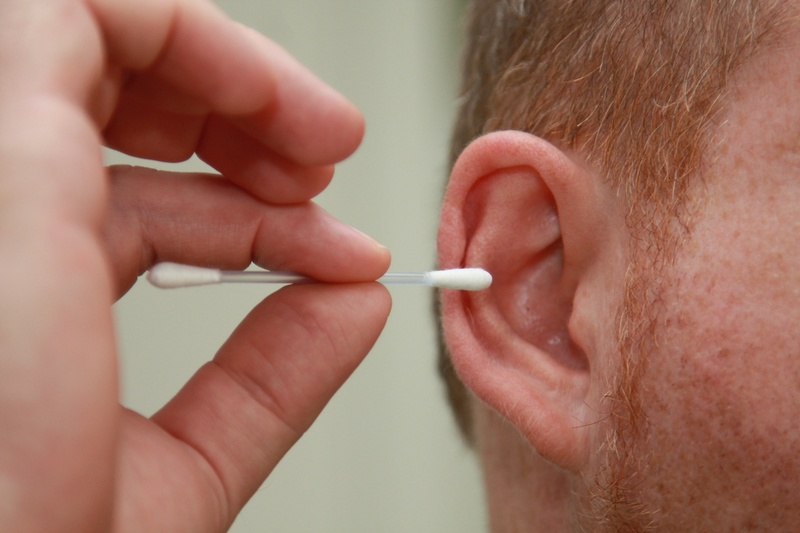 When I first came to see you years ago, you recommended that I stop poking things into my ears and try EarKARE to remove ear wax.  It is a fantastic product! 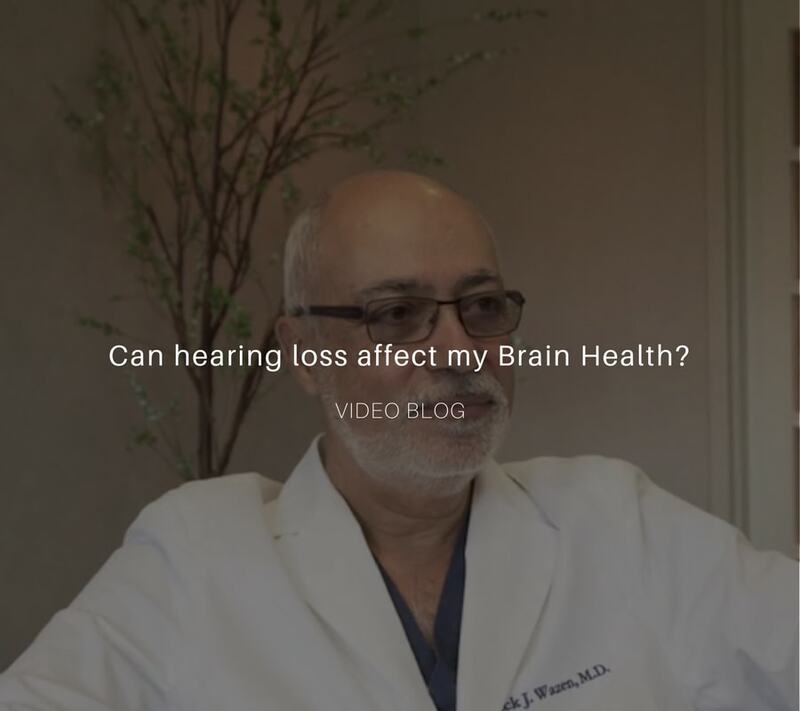 It is easy to use and it works so well, you always notice when examining my ears. 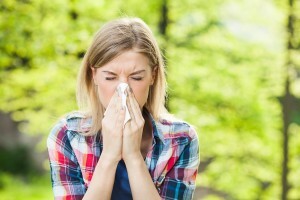 Q: Do Allergies have anything to do with my Sinus/Ear/Throat problems?